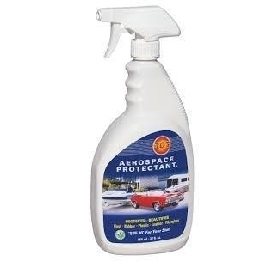 Home / Shop / Accessories / Parts and Repairs / Vynabond Vinyl Adhesive – 1 oz. 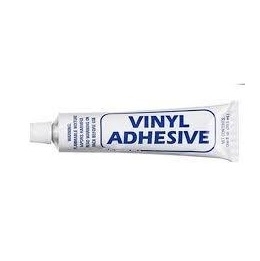 Vynabond Vinyl Adhesive – 1 oz. Specially formulated for maximum vinyl to vinyl adhesion, Vynabond has long been the glue of choice for installing D-rings in Royalex canoes. 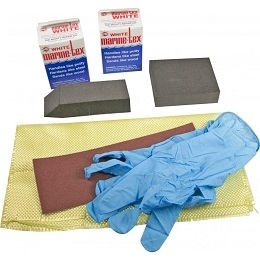 Vynabond is also useful for sealing leaks in flotation bags.